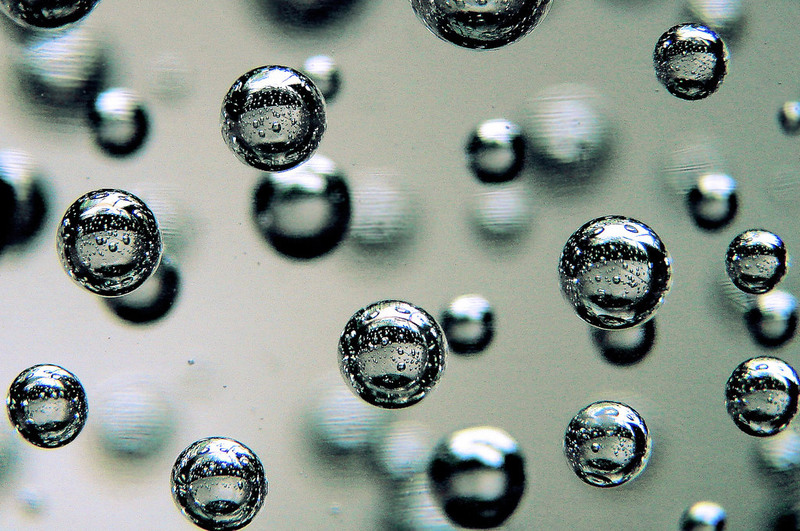 Is your telemarketing lead generation way off target from a scattergun approach? Lists are weak, leads are dead, agents are distracted, and it’s impossible to get any sales traction? Something needs to happen to get back on track, and yet with a myriad of potential reasons, it’s hard to know where to start. Is it an old phone system frozen in time? A contact list full of dud leads? Manual dialing that works at a snail pace? Weak calling scripts that leave people cold? It could be one or a number of these things. Or maybe, just maybe, your sales forecasting is just plain wrong. To know which way is up from down, and what direction to go, the best place to start is by looking at your cold calling conversion funnel – that is if you have one – and if not, that’s also ok, as it’s easy shape to any outbound process. Ok, so anything with the word ‘funnel’ in it sounds pretty boring, don’t you think, that is unless you’re in the world of telemarketing lead generation, where it becomes a handy mechanism to work your sales projections through. Do you have good lists to start off with? Number of Leads sit at the top of the cold calling conversion funnel, and the more leads your agents have to work with the better, so long as they’re properly targeted. Lead conversion rates aren’t high in the first place, ranging from 2-10%, so starting off with a deep list of high value contacts gives your agents a far better chance of converting more leads. But say they have a nice fat list to work with yet leads still aren’t biting, with hang-up after hang-up from hostile respondents. Here, look at the quality and value of the lists your agents are using. Has the net been cast too wide when it comes to who’s been targeted? Or is where you’re getting your lists from not as reputable as first thought? Investing in proper lists is crucial to any form of outbound call centre success. Cold calling is hard in the fist place, and with random numbers it will only waste time, annoy people, and lead to a downhill slide in agent and team performance. So spend time doing the research, defining your audience, and coming up with targeted lists that agents can dive into and gain real value from. Are you dialing enough numbers? At this part of the conversion funnel, your dialing speed has a huge impact on your conversion rates. The faster you dial the more calls you can make, and a higher call rate increases your total reach rate and the overall percentage of closes you can make. Keeping an eye on the dialing rate, from minute-to-minute, and across an entire campaign, is an important habit to get into. Do you know how many leads your agents are calling? What does this ammount to for every minute hour, day, month and year? And can this keep up with your sales forecasting? And you don’t need to be obsessive with this. With online tools like real-time reporting, you can view this data in an instant. If dialing rates start to lag or never take off, then you can pinpoint what’s slowing them down. Manual dialing can be notoriously slow. Data entry can also stand in the way between one call and the next. Or maybe staff numbers are too low to work through the list. If it’s just with one agent, check to see if they’ve run into issues or need more training. If it’s across the board, then you’ll know it’s a more systemic issue with the entire phone system, which needs to be addressed. Whatever the reason, keeping an eye on this metric is vital to your telemarketing lead generation. Are you reaching enough qualified leads? You want to reach at least 15% of your leads for any campaign. If you’re below this then you’ll most likely be slipping on your sales targets. When it comes to qualified leads, your targets can be a lot higher. Aiming for a reach rate of up to 50% for qualified leads is a good benchmark to set. Reaching decision makers, however, is another thing, and getting to them is a tricky art to perfect in telemarketing lead generation. Having flexible calling scripts and well-trained staff is a good place to start. You want your agents, and the scripts they’re using, to be prepared for any kind of scenario. If your agents call the right number but get the wrong person, they need to have the know-how to build rapport and line up another contact time with the real decision maker. Are you closing enough leads? How is your close rate? 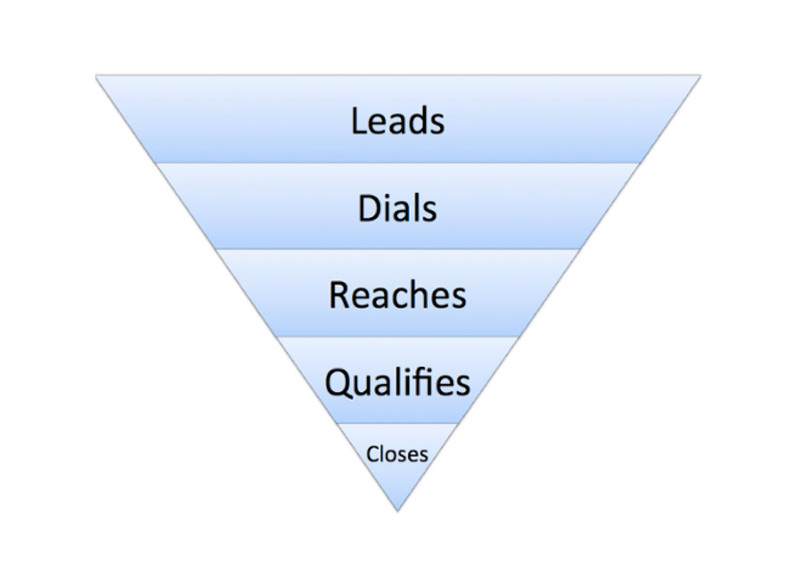 Does it stack up against the number of quality leads you have contacted? If for some reason your leads aren’t converting, go back to the drawing board and look at every section of the sales funnel and where it may be failing. Of the 15% of people you talk to you should expect to convert 3.5% – 5% of those into real sales opportunities. Typical close rates off that vary but the ideal is 50%. And here, the last point, in particular, is an important thing to note. Perhaps every part of your conversion funnel is chugging along nicely, but your agent’s closing techniques are simply missing the mark. While you want your agents to have the killer instinct, a fixation on sales alone can lead to pushy, overzealous and at times unethical cold calling practices that will turn people off. Focus instead on building relationships and customer experiences, and the rest will fall into place. With a macro view of the cold calling conversion funnel, be ready to zoom in at any time, making changes on the go, to help increase your telemarketing lead generation targets. There’s no reason campaigns can’t be tweaked and fine-tuned, new lists incorporated into the call outs, while a campaign is underway. Waiting until the end of the day or end of a campaign is far too late. Every lead should be treated like it only has short life span and so you need to strike while the iron’s hot. Your job is to fortify the cold calling conversion funnel, fix any leaks when they appear, and keep driving through remarkable sales rates that reflect the strong outbound team you’ve built. Want to hit more sales targets in your call centre while keeping costs down? Download our free ebook 14 ways to make more call centre sales without spending more.